Yippie! It is July and soon it will be the end of the school term. But; what I am going to do in September? Well; I have been told that on Thursday I will be finding out where I am going to be placed – I have a few days off as of end of play on Friday (nice little sporting reference for you all!) and I will be popping into the office to have a meeting. I am nervous as I am having this feeling that I am not going to be placed in Secondary, however; I still have until July 31st to make my decision. 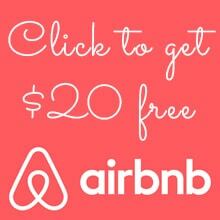 I do have some options, that will enable me to teaching more online and save my cash for moving abroad. As well as making decisions; I have been planning my trip to the USA. I am pretty excited as it is only 28 days until I fly out there! A year of planning has been amazing! I have created a TripIt itinerary, so all my friends (here in the UK and in the USA) know where I am going to be and when. I felt that this would be a good idea, as I am travelling by myself and using public transport. I have also been sorting out what I am going to pack; I have already done a “dry pack” and I am currently underweight (Yippie! ); which is good as I am travelling for 22 days – which 7 are Girl Scout camp and 4 are at Disney. Hey everyone, I am sorry that it has been a while since I last wrote. I have been a little down in the dumps (a quick idiom for you there!) about my TEFL career recently. As you all remember, I have been applying for jobs all over the world as well as thinking about the internships. 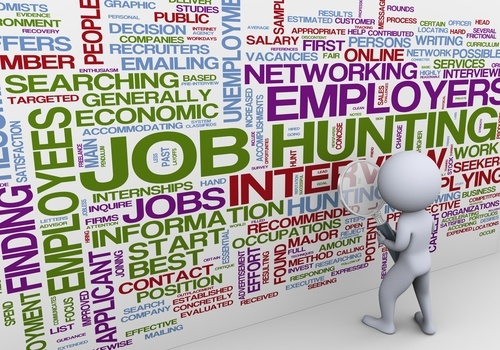 I have been feeling a little let down, that the jobs I have applied to in Europe have not come through or that the companies have not contacted me about the positions I applied for. If, I am to start my TEFL adventures properly in September I need to hand in my resignation by July 31st. That is not that far away…I will need to keep hurting! I am going to look on other TEFL jobs sites; like Dave’s ESL Café for example. Is there anywhere you think I should look? If so, add it to the comments below! 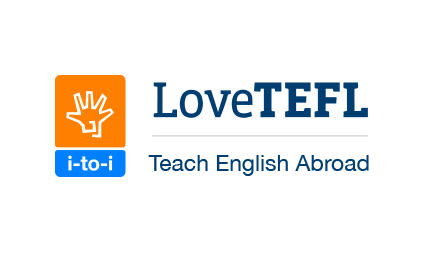 Did you know that I-to-I TEFL have joined forces with Love TEFL? Amazing news right?! Congrats to everyone on this amazing merger! I am wondering if the Internships that were available at Love TEFL will be coming to I-to-I? I will need to ask about that next time I send an email over. Anyway; back to the actual post! After the my last post about job hunting (Some Job News…) I had my interviews for “schools” in china. However; even though I had applied to schools I was actually going through Recruitment companies – which I have heard some bad things about the companies out in China. I felt under a little bit of pressure and I did not fully understand if I had been offered the jobs or not. This is due to them not actually saying “Congratulations Jemma; welcome to the team!” Confusing right?! I decided to decline all three of the jobs and keep my options open. This is the reason why I have been doing some more applications. I have applied to Tree House, My English School and LearnEng in Italy and EIS in Spain. All four schools sound very good and seem to be legit. I have been researching about flights to Italy and Spain and they are very reasonable compared to flight to Thailand and China. One-Way flights vary from £66 to £75; depending on where I fly from. I prefer Birmingham as I can use the train to get there and East Midlands as it is a direct route from my home. I have emailed Fun Language Viseu and asked if there is any news, but there is nothing yet. I am getting nervous; a I need to let my current workplace know when I am finishing! What will I pack? I need some tips! Image from Frugal Frolicker – many thanks! Aloe Vera Gel – I swear by it! Excellent for everything! Factor 50+ Sun Screen – You can never know how strong the Sun wherever I go to teach; also I do burn even though I am a brunette. My Jamberry Mini Heater, some wraps and Plug Adapter – I have got to have pretty nails wherever I am! 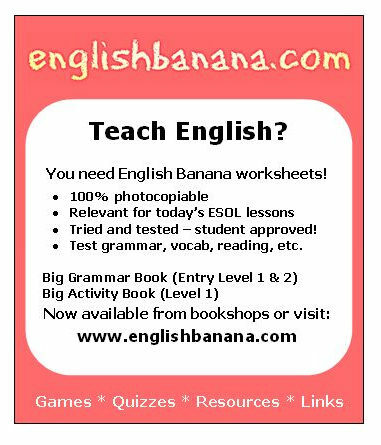 All my TEFL teaching resources – I have QUITE a lot of items; from lesson plans to Register Books and stationery. Solar Chargers – I love my solar chargers; one of the best things I have ever bought as they work even in low light. However, I would to love to have more! I found some posts called “Ways to save space, what not to take!” and “8 Essential items to pack when moving abroad” written by Amy of Teacher Traveller Money Saver. Both posts were very interesting and I have taken some tips from the lovely Amy – many thanks for sharing! 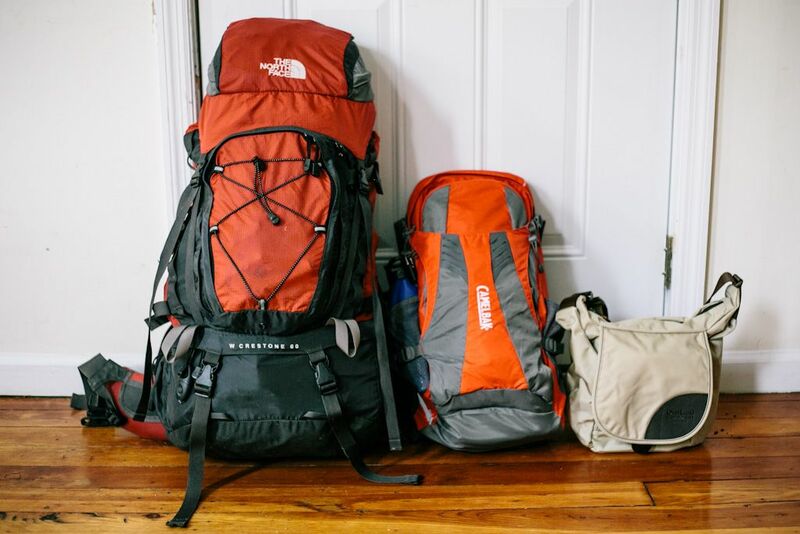 I also read Claire and Anthony’s (of To Love, To Live) post – TEFL: packing for every eventuality and I watched their video TEFL: Travel Preparations. I have been researching what other people have done when they have been moving abroad. I found Her Packing List; which is a travel blog/site that is aimed at women and gives us girls tips about traveling. Brooke and her team area amazing and I have saved it to my ‘TEFL Bookmarks’. I will spend some more time and work my way through the site. Of what I have found it is very interesting and informative. Another site I found was Frugal Frolicker; another female traveller, called Lindsey, who blogs about her adventures. The image at the top of this post is what she packed for one of her trips in Asia. I have also been using Jackie’s website – The Budget Minded Traveller and all of tips and itinerary lists for some ideas. Not forgetting her amazing Podcast that have hints and tips! copies of my passport – at least two copies. a letter from doctor – I am thinking of doing a medical check; but as usual with the NHS here in the UK, there will be a charge. copies of any visas I have – some will be in the passport but I will photocopy them just in case. However; what about my things that are staying back here in the UK. Currently, I am still living with my mum and as time goes on my things are reducing. I know that what things I do have left will be okay; as hopefully my family will look after them. The house is fully insured as is the contents of it. I know that it will be mostly Guiding items (my camp blankets etc.). There are other options to be; for example putting all my things into self storage. However; I am a little nervous about that as you don’t know who has the Master Key and have access to your belongings. I have already started to reduce my clothes; I have been losing weight for the last year and a half – lost two dress sizes – and therefore most of my clothes do not fit me anymore. There are products in the market that can help myself and others protect their homes – for example like a Wireless Alarm System from Simplisafe; an American award winning company. With the Simplisafe Free Apps for iPhone, Android, & Windows smartphones we can take control of your security with a more sophisticated personal Command Centre. A fab idea right? While I am abroad, I know that I will have to keep myself healthy and safe. I do some self defence moves and I am willing to learn the language so I am able to communicate with the locals.